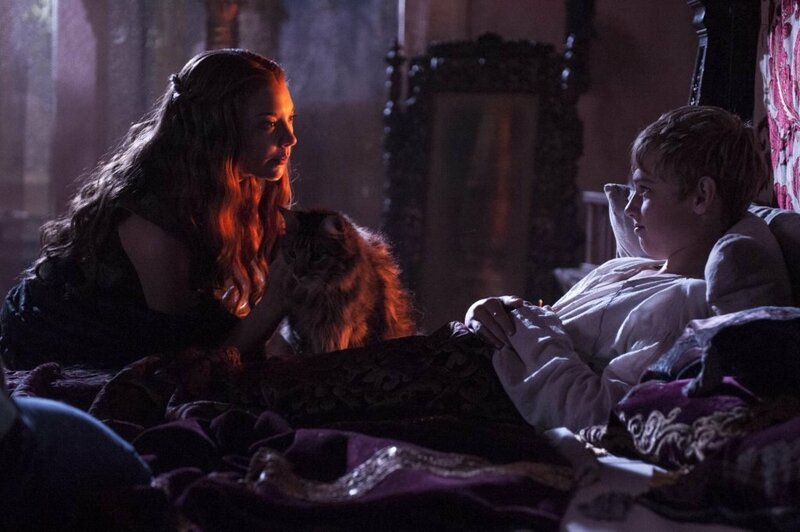 ‘Game of Thrones’: Ser Pounce Is Dead, So Why Even Keep Watching? The regal feline was, of course, the prized pet of Tommen, whose reign as king ended when he took his own life at the end of the show’s sixth season. In a world of cruelty and violence, he was too gentle a soul to truly play — or, indeed, win — the game of thrones. “Game of Thrones” will conclude with its eighth and final season, which consists of six especially long episodes and begins April 14.